Hello, my name is Kristy and I'm a closet hippie. I've had a bazillion keep cups before cafes ever caught onto the idea that disposable coffee cups are an environmental nightmare. I almost constantly having a drying rack sitting inside our house with beeswax wraps pegged onto it, drying. I have a compost bin hidden around the side of our house that's pretty spectacular. I'm a reusable bag fanatic (and will carry whatever I buy out of a bag if I don't have a bag/room to put the item in) and I'm completely and utterly dependant on my essential oils (and have been for years - so don't worry, you won't find me pushing essential oils on you because I have NO interest in pyramid marketing). 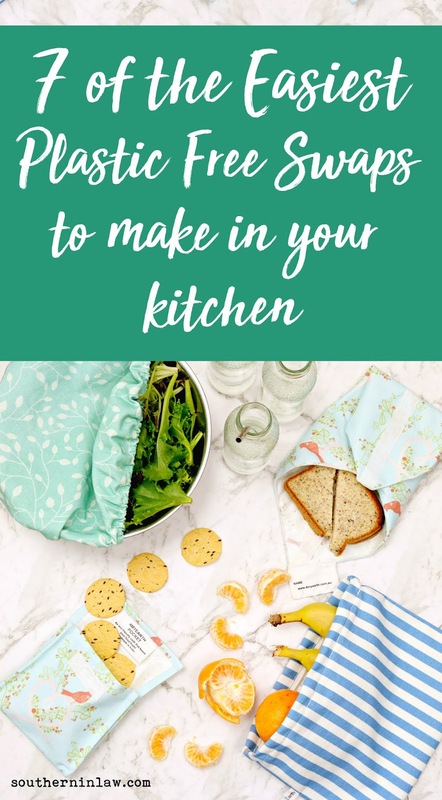 So, with the world thinking more and more about making better choices for our planet, I thought I'd share some of my super easy environmentally friendly kitchen swaps with you! I LOVE my beeswax wraps. A lot of my friends and family think I'm crazy, but you will constantly find my food, fruits and vegetables wrapped in beautifully coloured and patterned beeswax wraps. Whether it's a sandwich, opened yogurt or applesauce that I've used for a recipe, half an avocado after making tacos for dinner or half a mammoth zucchini when I realise I probably have enough vegetables on my plate. These wraps from Bee Wrappy are my favourite. They're bright, colourful and last for such a long time. You can even compost them when you're done! If you're not sure what to start with, I suggest buying the kitchen 4 pack so you can test them out! To wash your wraps, simple wash them in cold soapy water, squeeze them out and hang them to air dry. I store mine folded in this pouch from 4MyEarth so I always know where they are and they're kept clean! 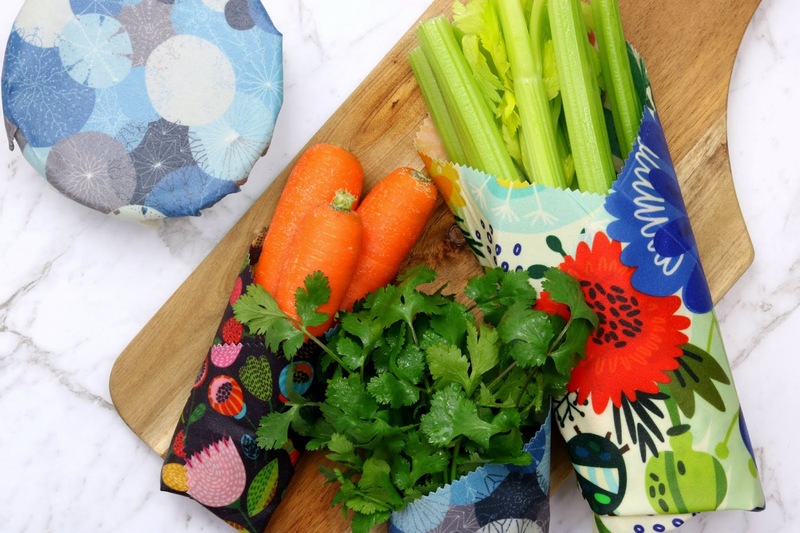 Whenever I make a salad for a barbecue or dinner ahead of time, I cover them with one of these pretty reusable food covers from 4MyEarth. They're easy to use, simple to wash and look so much prettier too! They come in a range of sizes so you can cover everything from a small bowl of leftovers to a large salad or even a pie! These snack pouches are the perfect alternative to zip lock bags for things like crackers and chips - especially for little kids. They simply Velcro together, making it easy for little hands to open and close them. They also have a sandwich wrap version that's perfect for sandwiches or keeping things like cheese in the fridge. 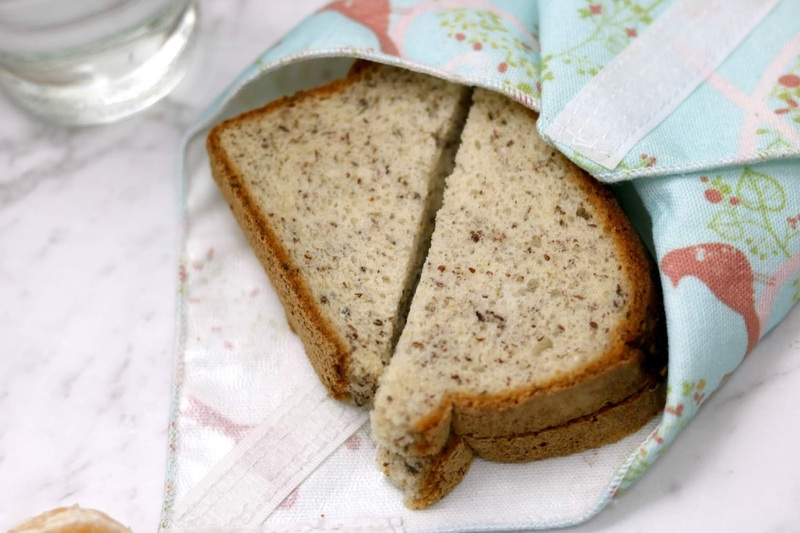 Instead of buying bread from the supermarket in a plastic bag, why not buy some from a local bakery or make some at home and pop it into a reusable bread bag. Less waste and prettier too! Sure they weigh a bit more, but for an extra 1-5 cents, you're making a better choice for the planet. These bamboo produce bags from 4MyEarth are what we use at the moment for our fruit and vegetables. You can also use them as nut milk bags (or an eco friendly alternative to cheesecloth bags for things like labne) or stock bags. Now, this is where it's important to clear some things up. At the moment in stores, you might be seeing "degradable" bags with pretty eco-friendly looking graphics and logos. Are they the best choice? NO! Technically, plastic bags are degradable to as they break down into smaller pieces (called microplastics - one of the ocean's biggest killers, but that's another story for another day - more info here if you're interested) and that's not solving any problems. 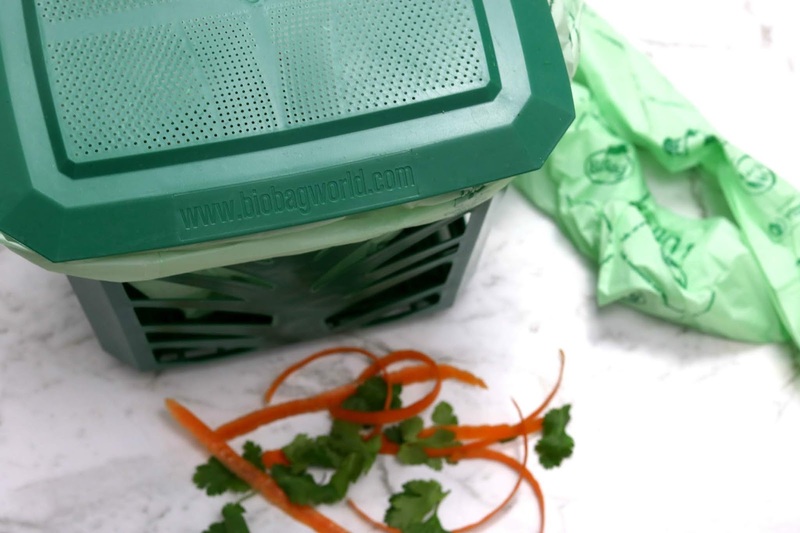 We have the Kitchen Caddy ($6.50) sitting on our kitchen bench, lined with the small bags for food scraps that I then empty into the compost bin once a week (or whenever it's full). Tip: If you don't have a compost bin, see if your local council has a program for free/discounted compost bins. Our council was part of the Compost Revolution scheme and we got our compost bin 1/2 price. 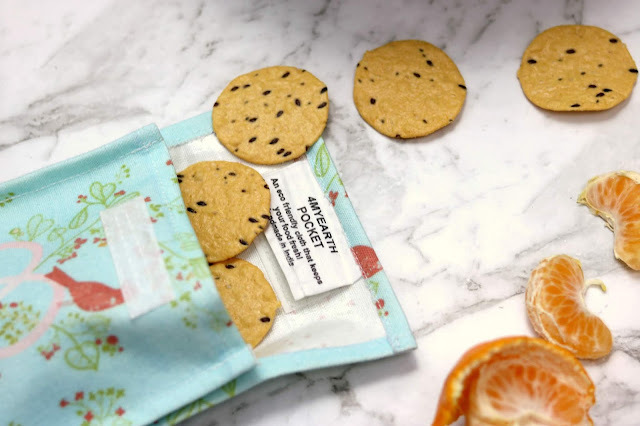 And it's not just plastic bags and obvious plastic problems that are the issue - have you ever thought about what your sponges or dishcloths are made of? 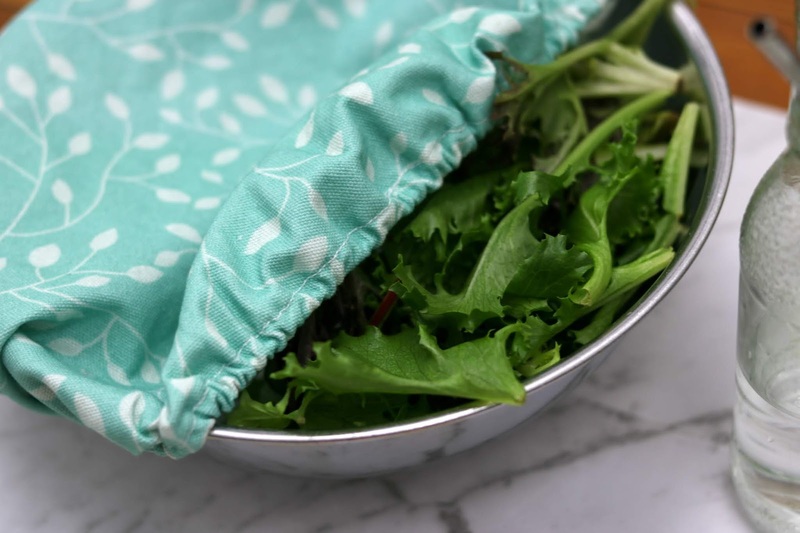 These Eco Cloths from Bee Wrappy are perfect for washing dishes or wiping surfaces, can be washed in the dishwasher or washing machine to clean them and then can be composted once they're worn out! SO easy! How are you reducing/eliminating your use of single use plastic? And which one of these products would you want to try? And hands up if you're a closet hippie too? !